Fantastic news at the Ockel HQ today, a total of 500.000 dollars have been raised for the Ockel Sirius A and Ockel Sirius A Pro campaign, on Indiegogo. A special thanks to our backer Bastian, who contributed an additional $10,00 to make the funding counter hit the round number of 500.000 dollars! 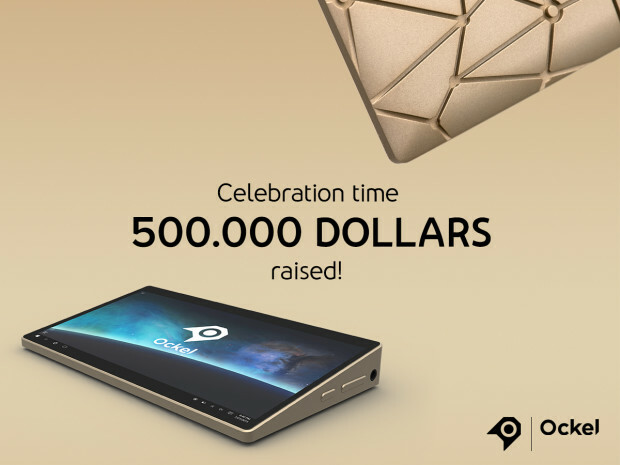 Because we reached the 500.000 dollars mark, the first stretch goal has automatically been unlocked. All existing backers and all of you who are joining us before the end of this InDemand campaign will get the Avanca ToughGlass tempered glass protector for free! 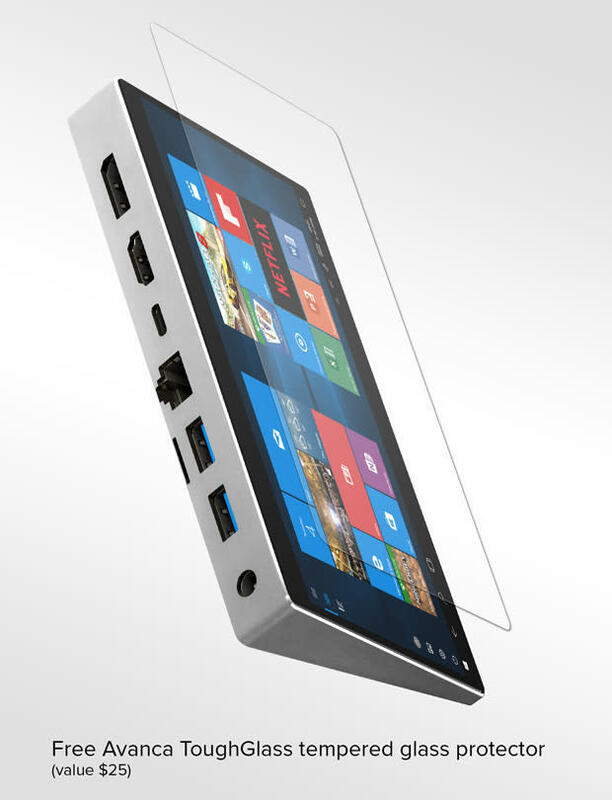 With the tempered glass protector you can protect the display of your Ockel Sirius A or Ockel Sirius A Pro. Avanca ToughGlass is made of top quality tempered Japanese glass, an ultra-thin sheet of glass that you ‘glue’ to your device. The 9H (Mohs scale) scratch-free surface of the glass is extremely hard and easily resists keys or even a knife. In case you accidentally drop your device, Avanca ToughGlass absorbs the impact of the shock, so your screen is less likely to break or burst. We believe this first stretch goal is just the beginning of many and we can’t wait to see what else is going to happen. We already have some ideas about new stretch goals, that we’ll share as soon as possible with you.